Made with high-quality metal clasp, which is easy to use and durable. 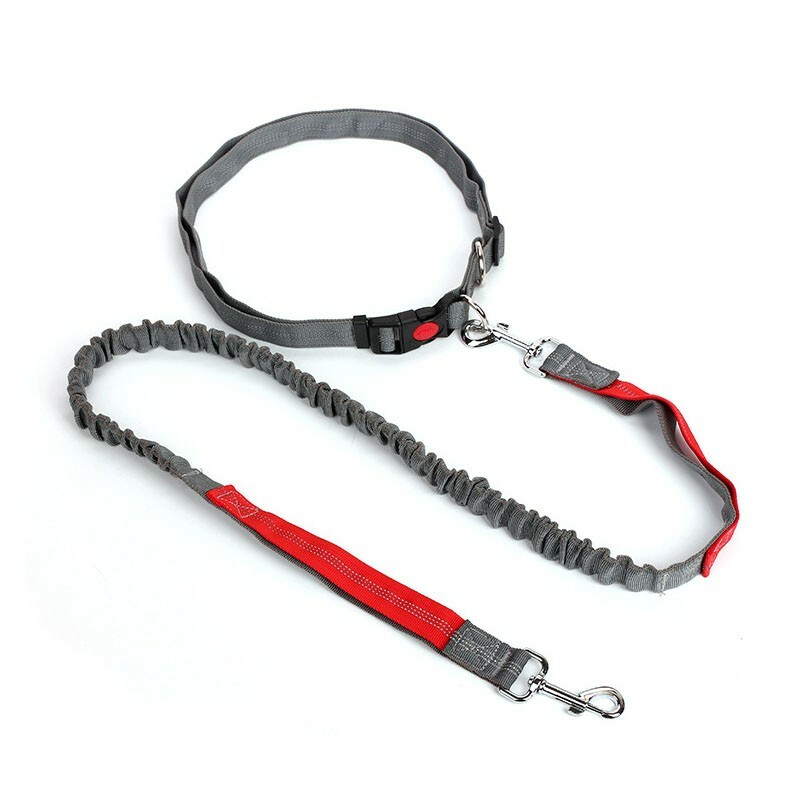 Bungee cord combines breathable and durable together for consistent use. Breathable waist belt keep most away from your and makes running comfortable, bungee cord can absorb shock in running and reduce pulling from your pet. No more worry about forgetting any necessary tools. 2 D-rings can let you take bowls and waste bag dispenser together in running. 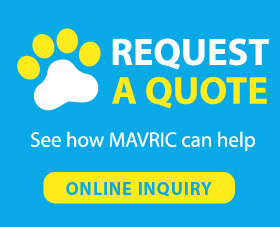 Choose us, choose convenience. Yes, you should. Because you need to be a good pet parent and set a good example for others. Your beloved pet in very cute in your eyes, but he might be a potential risk for child with a life threatening dog allergy. Not all people like pets. Some people are even afraid of pets especially some large dogs who can always make young child cry. A leash controlled dog is much more safer for them, because they trust that you can take care of your pet and control him well. You might think off leash can offer great freedom for your pet in public. But public places do not belong to you, they belong to every people living in the world. You need to be responsible for your pet,otherwise, if something goes wrong, you could find yourself in a lot of hot water.